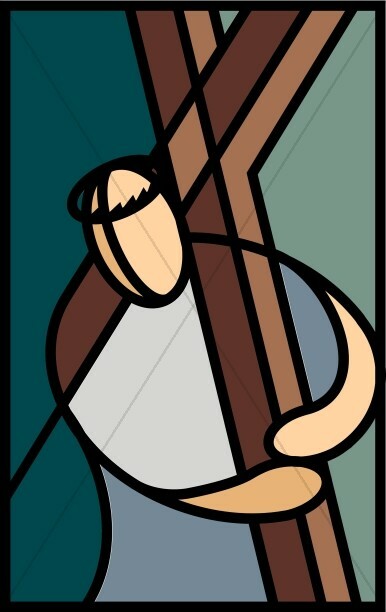 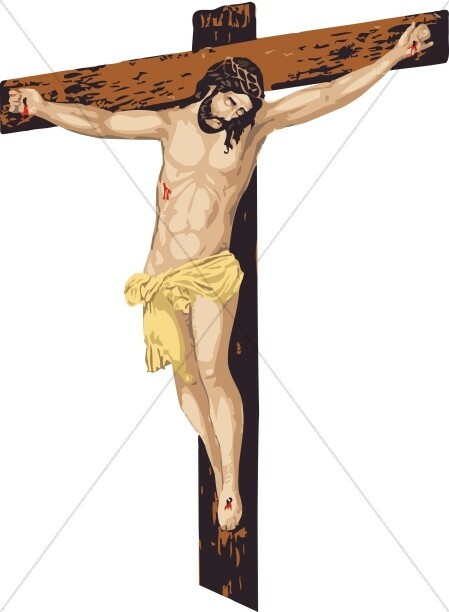 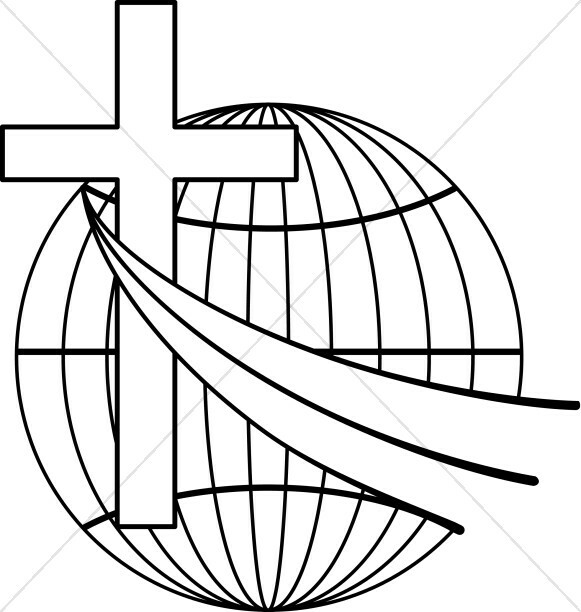 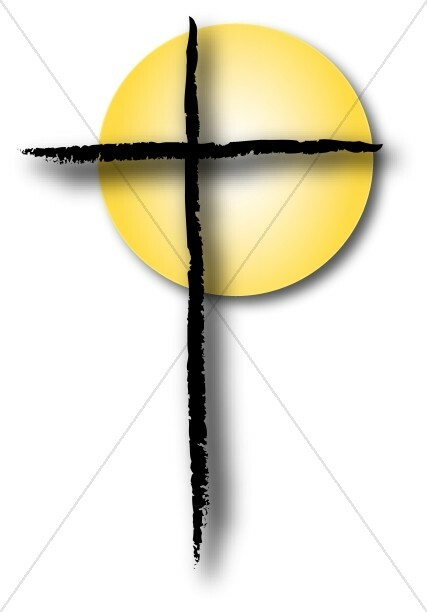 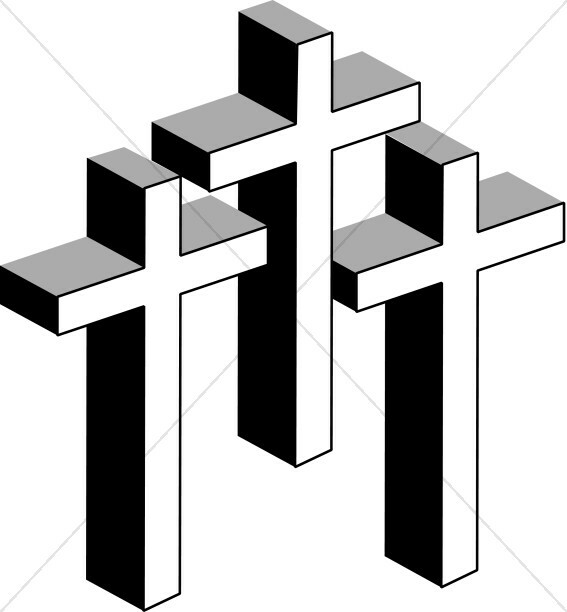 The Cross is the most widespread and revered symbol in Christianity. 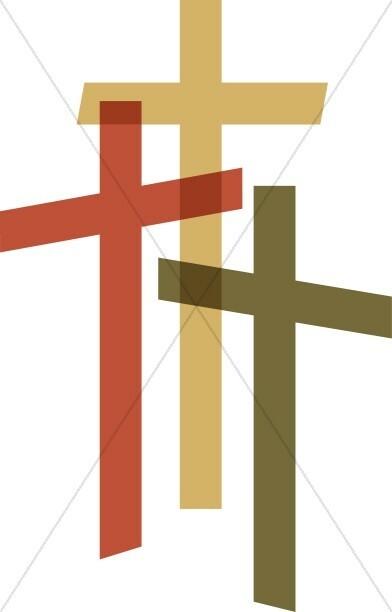 The cross graphics in this collection offer many image styles, each one set to a different theme, Christian holiday, or church activity to fit your church presentation needs. 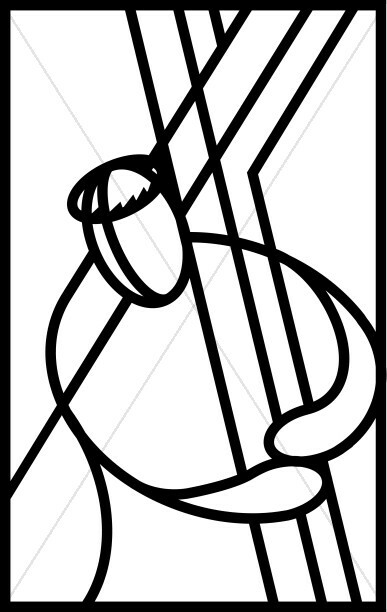 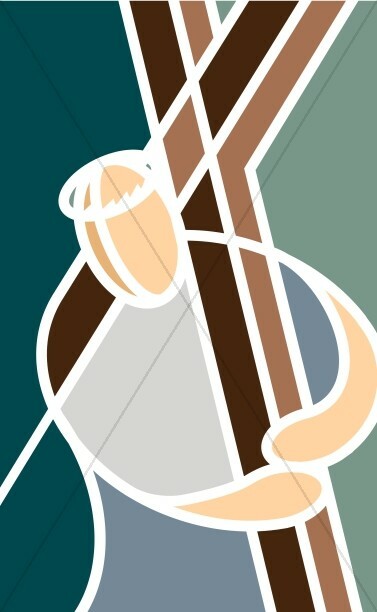 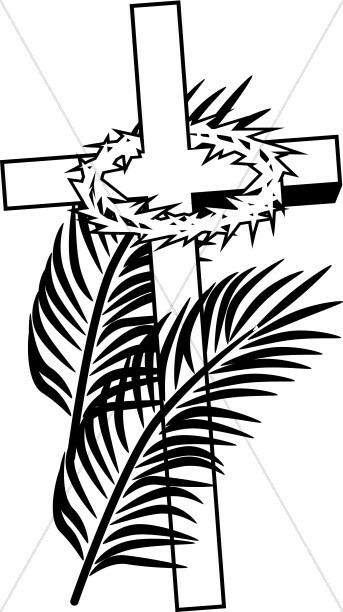 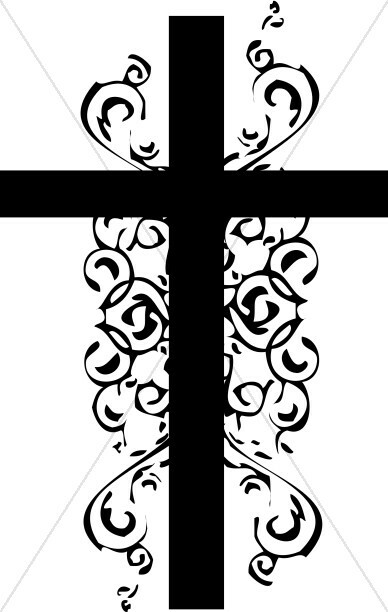 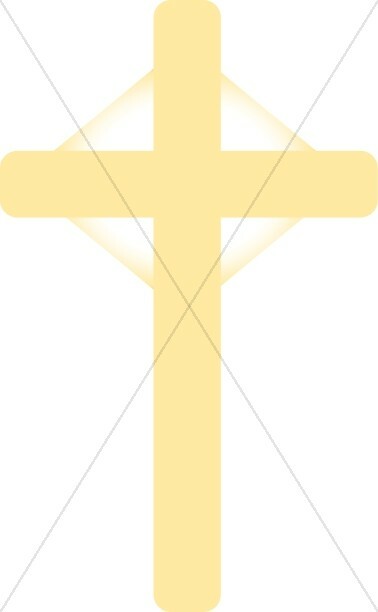 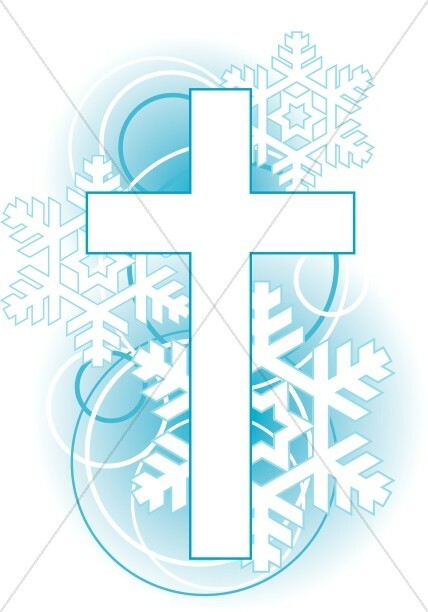 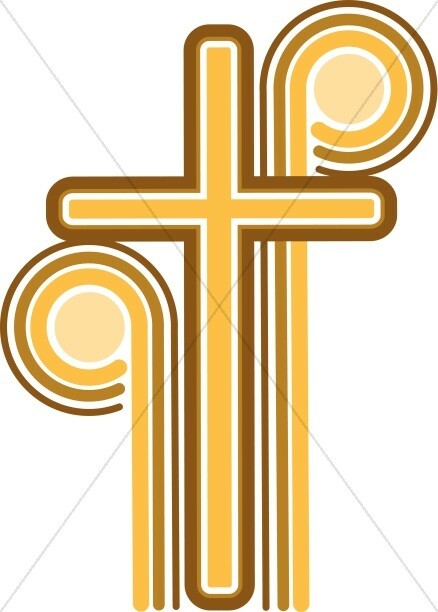 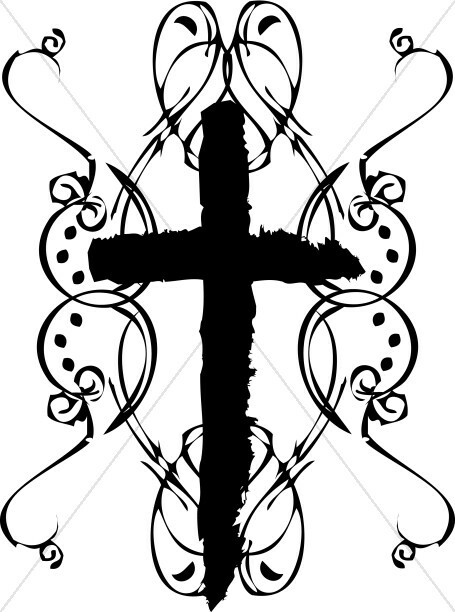 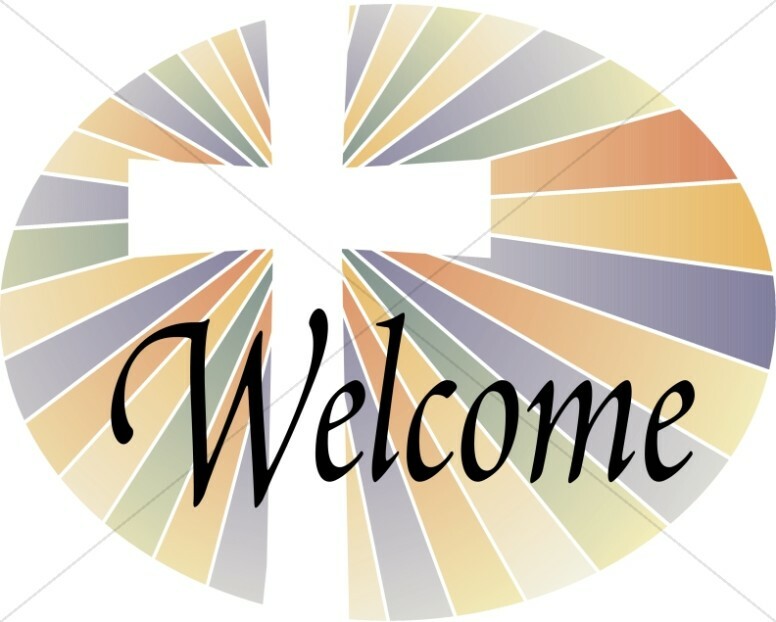 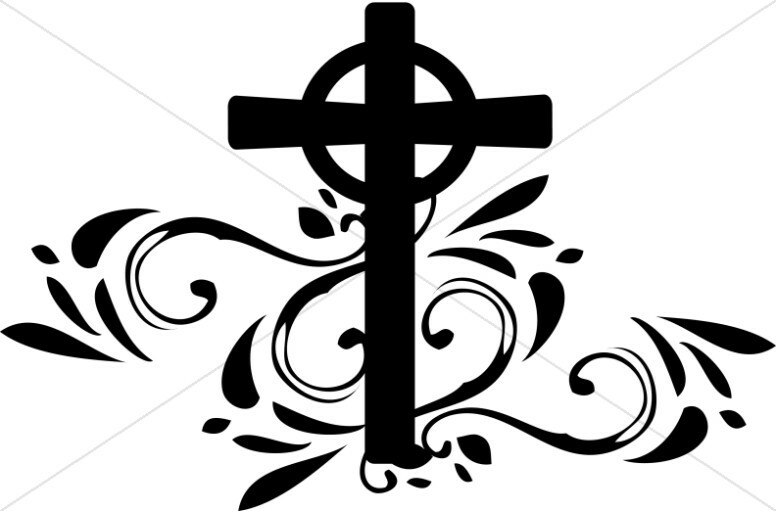 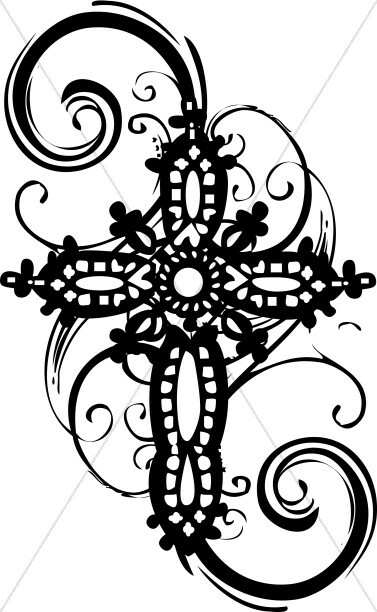 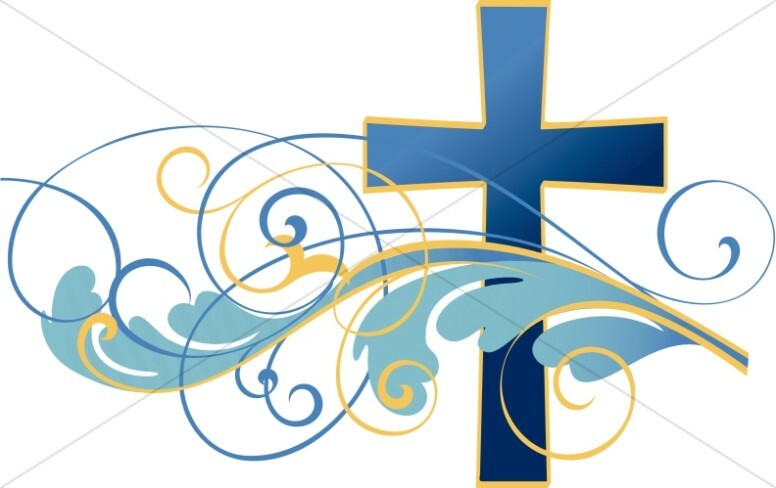 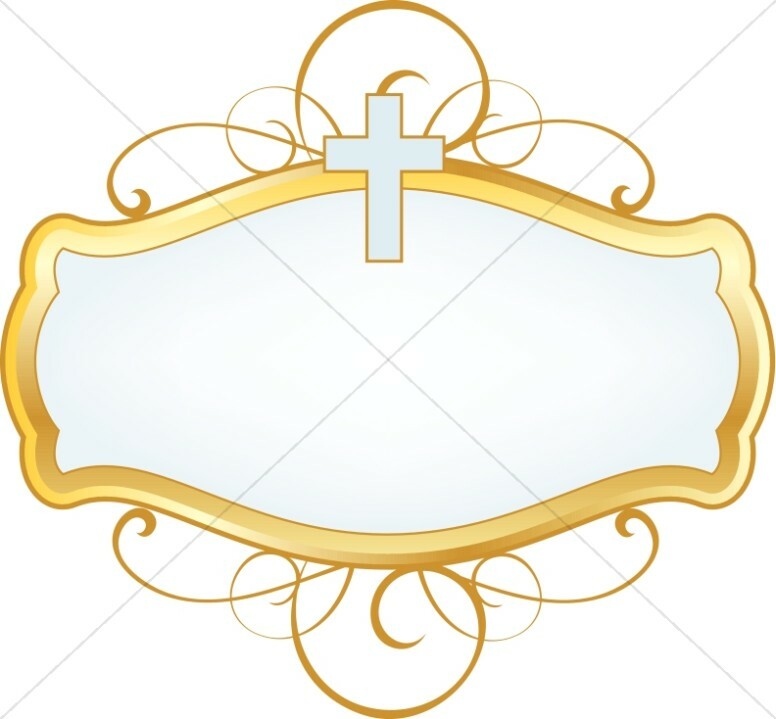 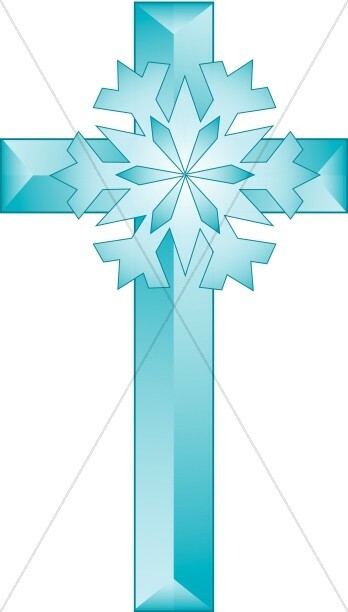 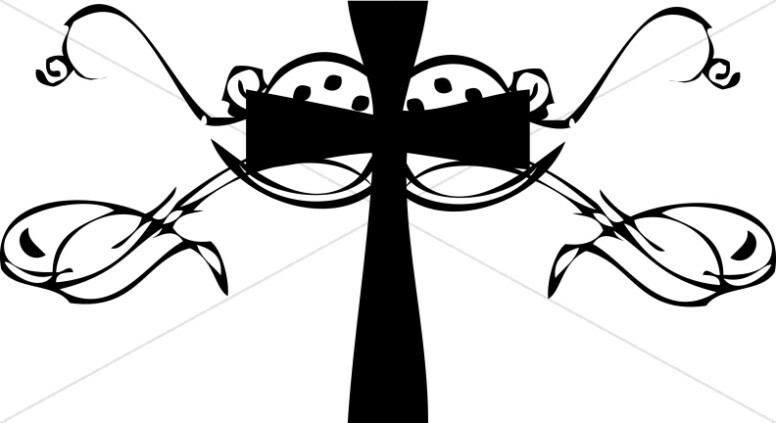 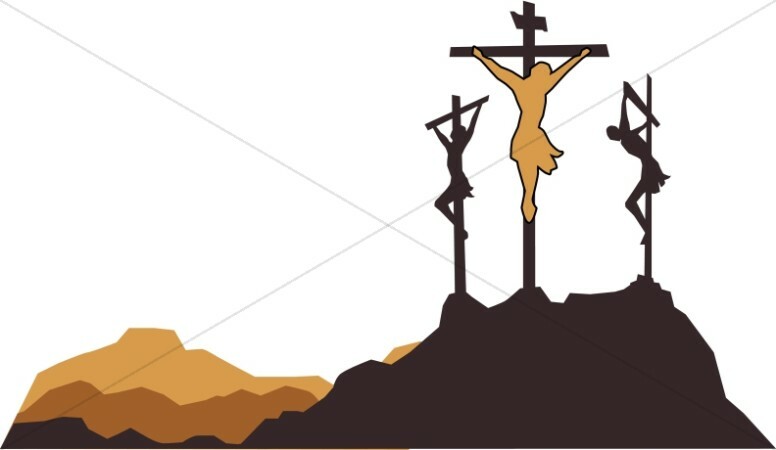 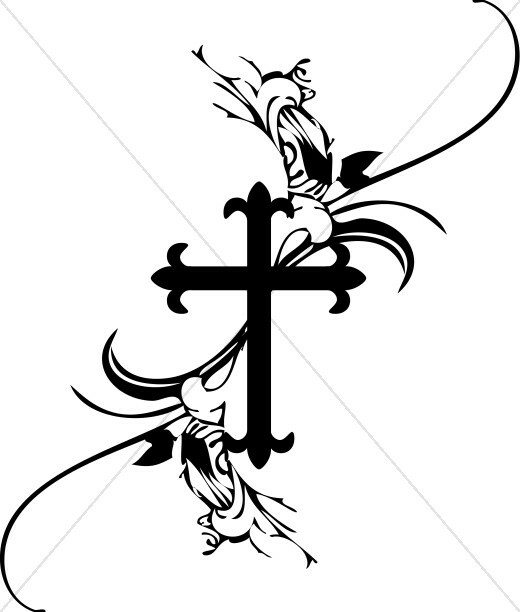 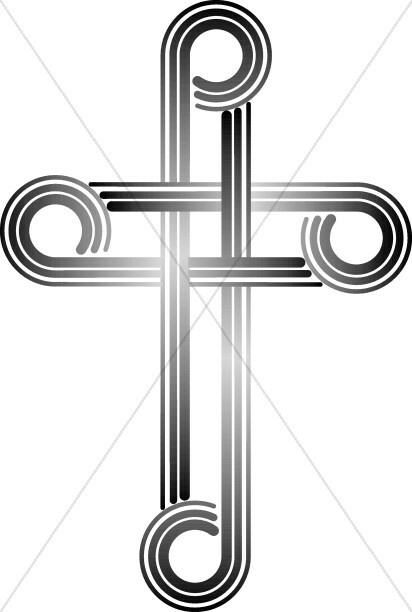 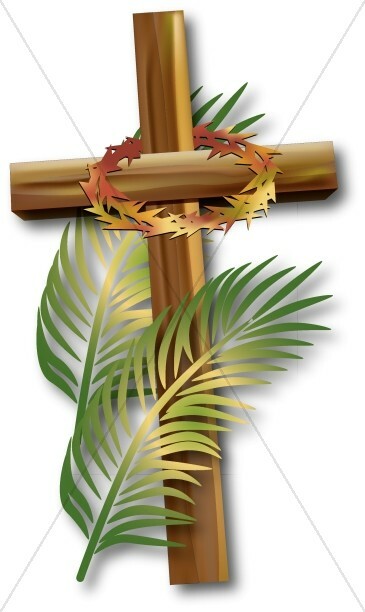 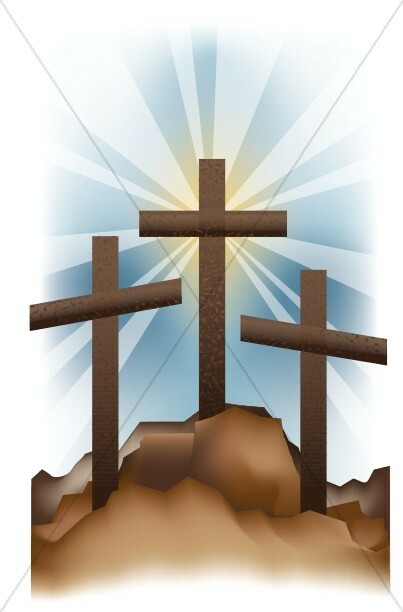 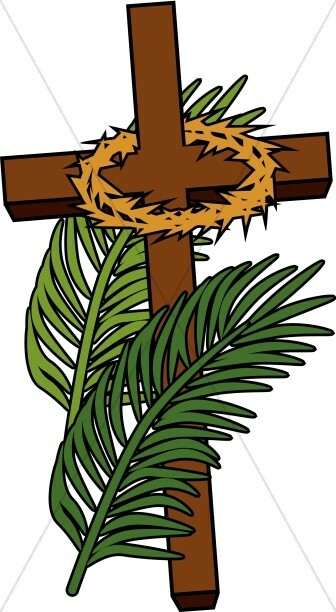 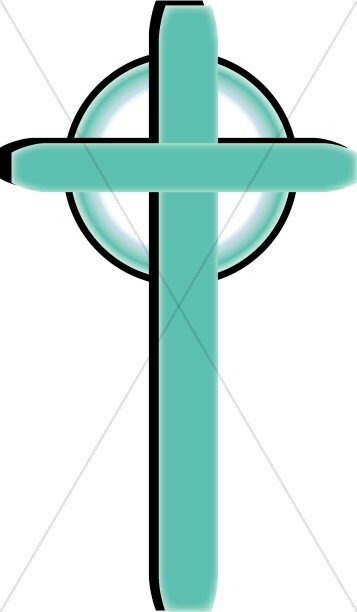 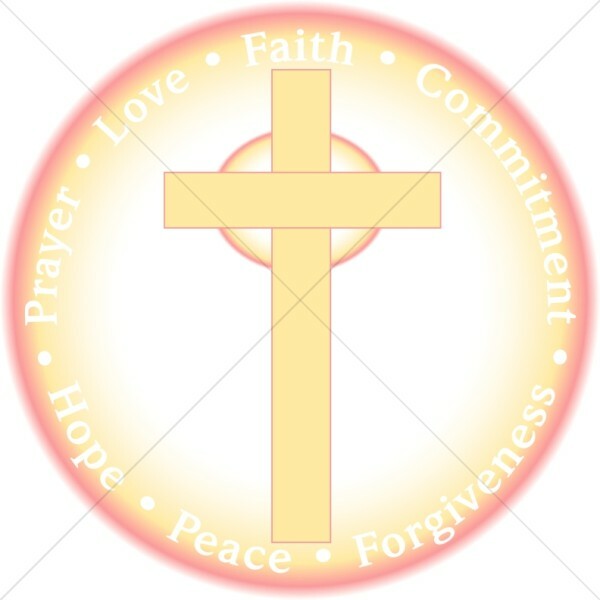 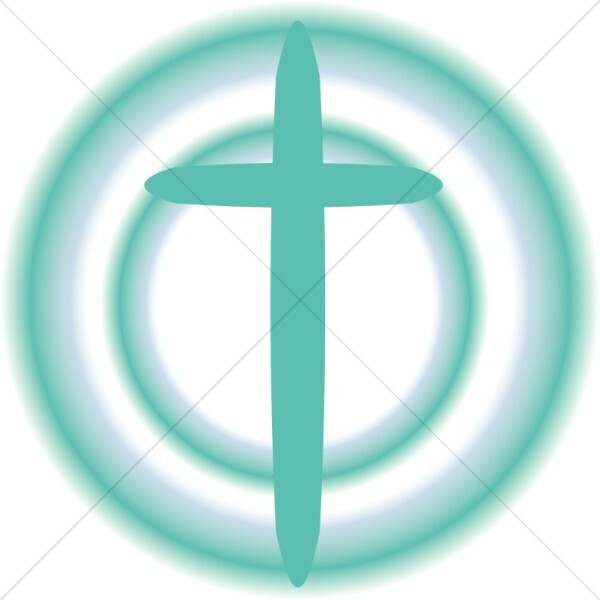 Cross clip art styles include crucifixes, simple wooden crosses, rosary crosses, contemporary brush stroke crosses, copies of ancient cross designs, and ornate holiday designs. 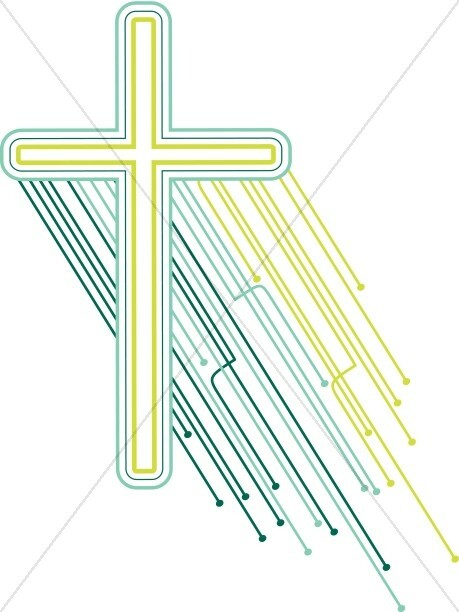 Cross graphics are often combined with other images, such as praying hands, white Easter lilies, or Bibles, to help fully illustrate your Church activity.